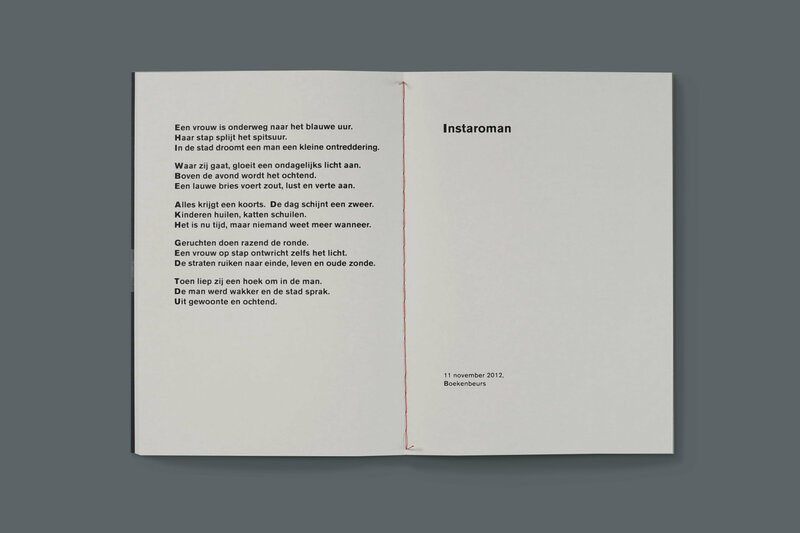 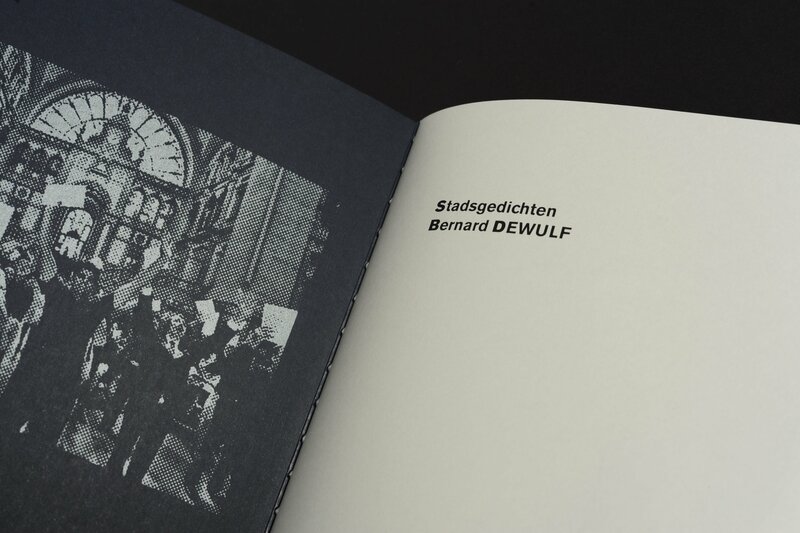 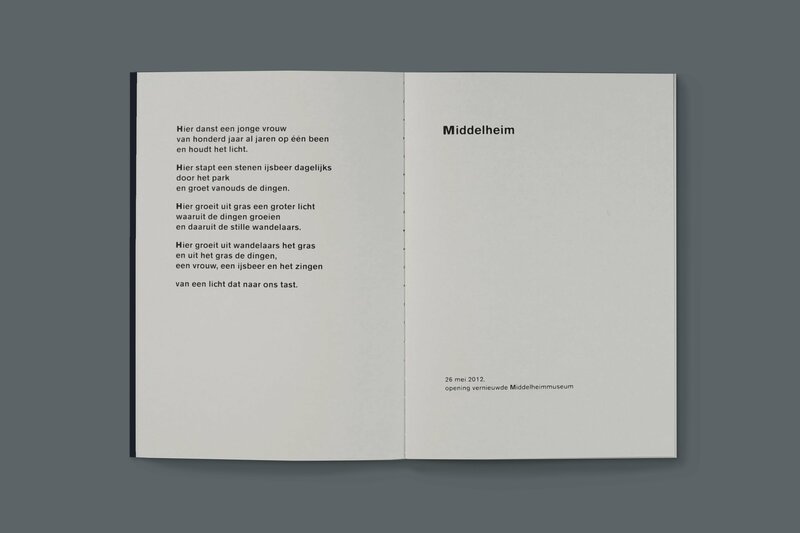 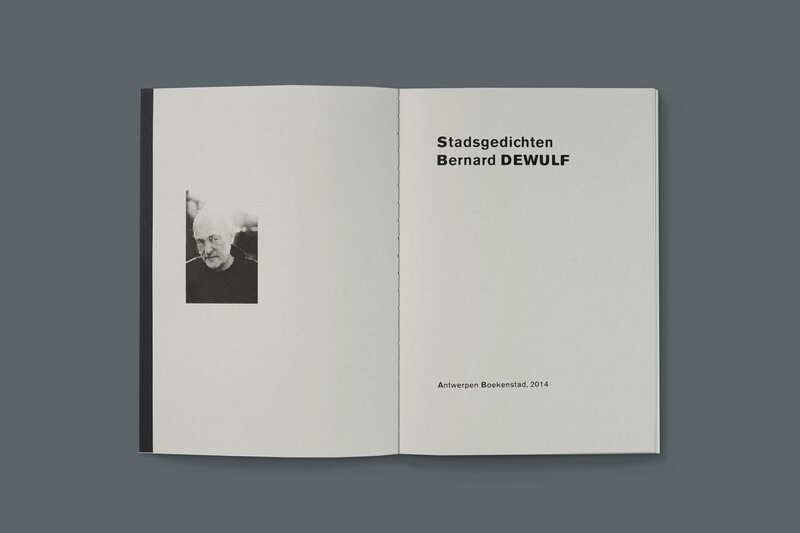 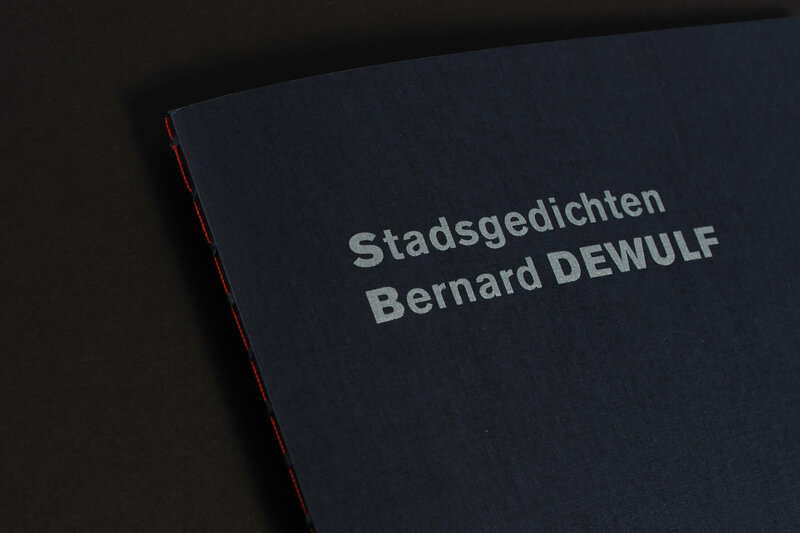 Design of an edition with urban poems by Bernard Dewulf. 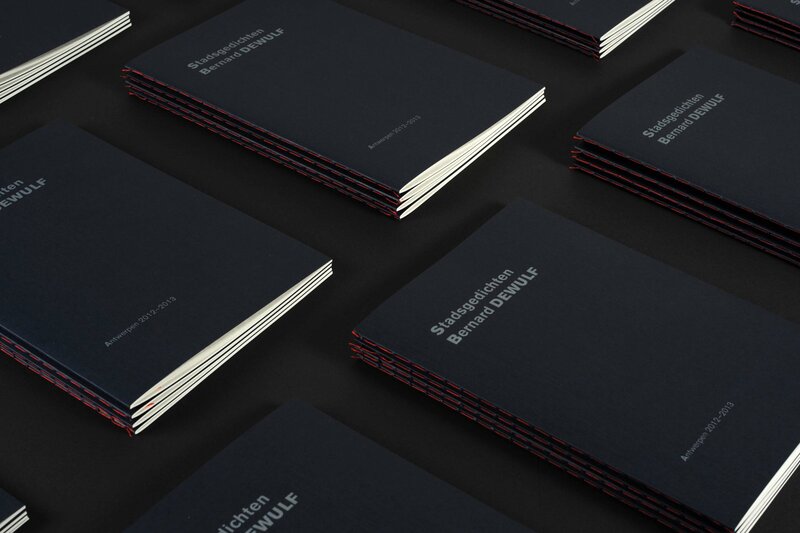 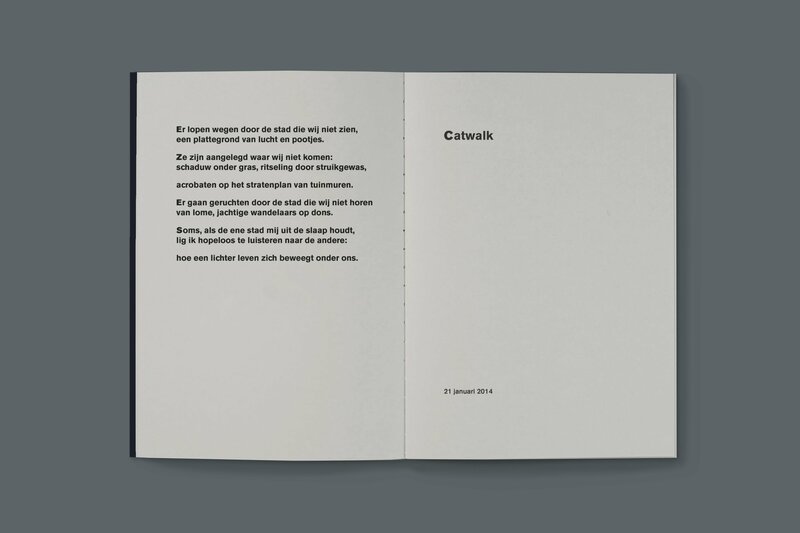 The publication was printed by catapult in silkscreen in an edition of 1000 numbered copies. 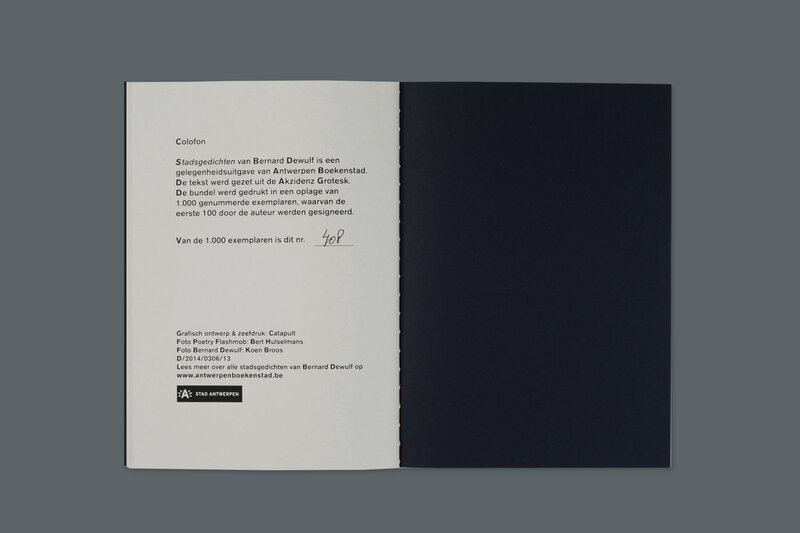 The first 100 numbers were signed by the author.